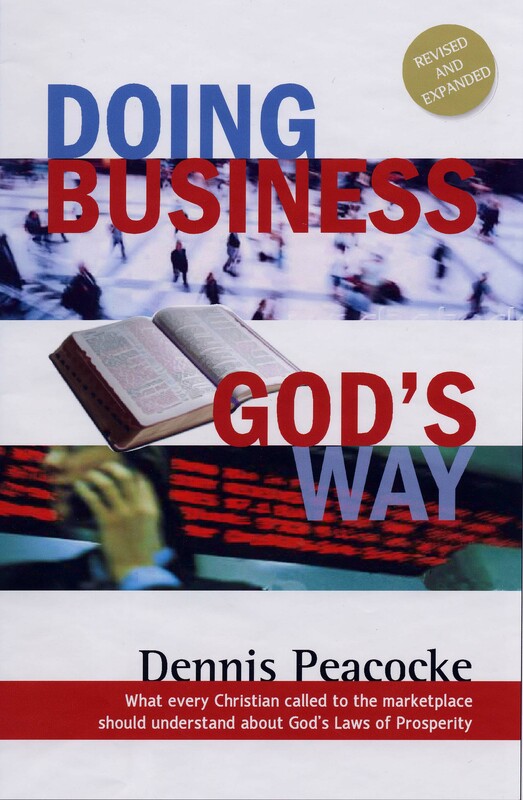 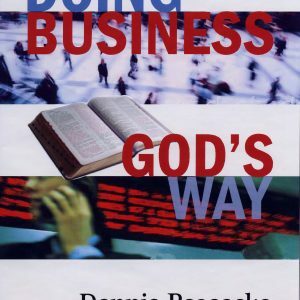 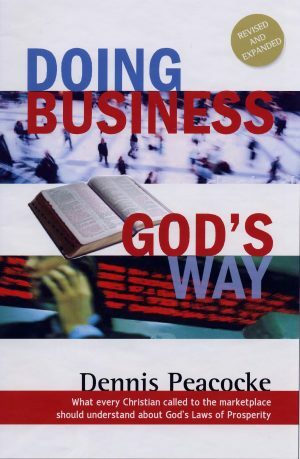 Doing Business God’s Way (formerly Almighty & Sons). 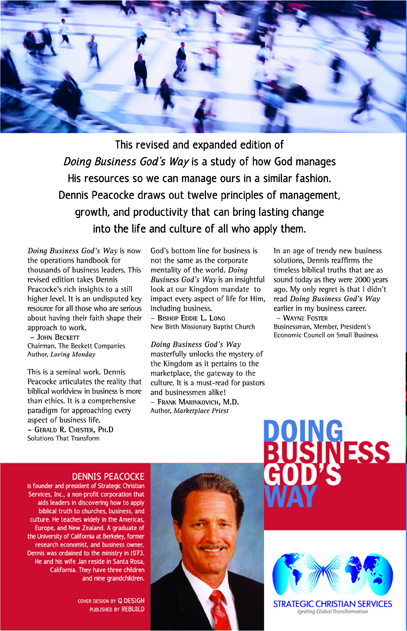 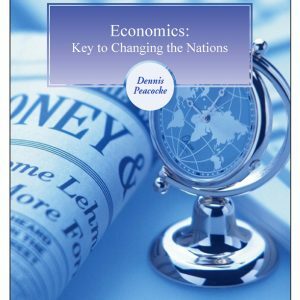 In this book, Dennis Peacocke provides eleven master principles upon which businesses should be built. 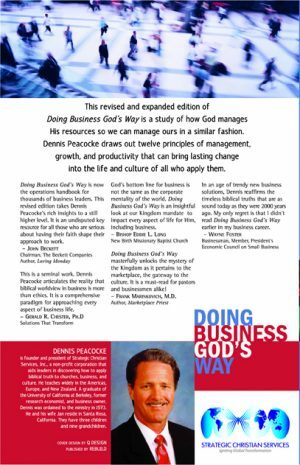 Learn the difference between riches and wealth, leadership and management, as well as God’s view of money and private property. 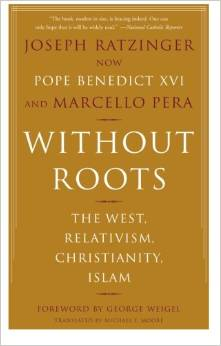 Paperback, 163 pages. 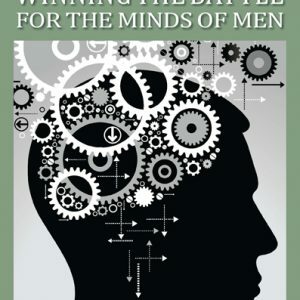 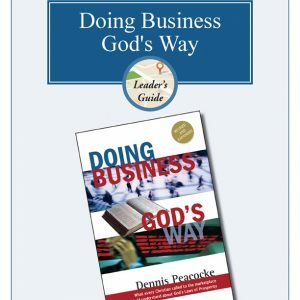 This book is must reading for any Christian business professional.